What do all of these paintings have in common??? They were all painted with only four colors! White, yellow ochre, cadmium red and ivory black. 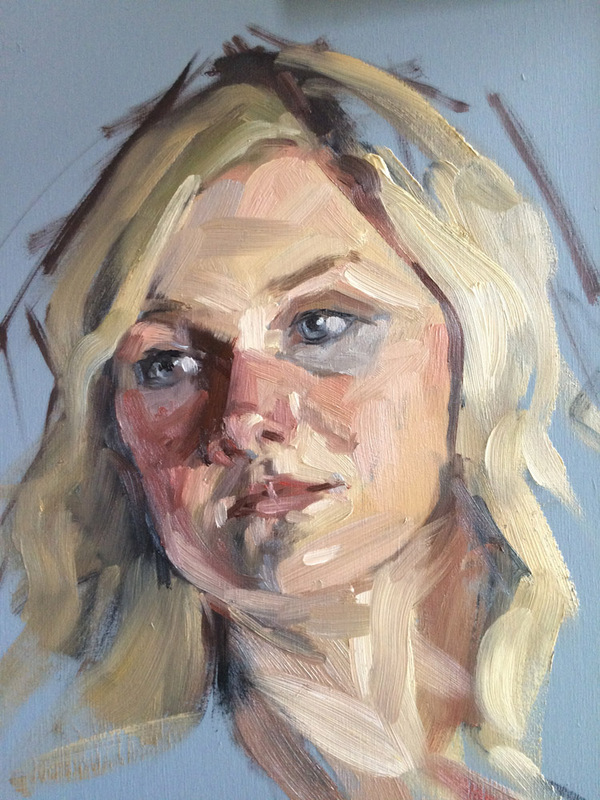 Portraits are challenging — but so rewarding! Simplifying my palette to something that I know works, has given me freedom to focus on other details of my work. Anders Zorn’s limited palette gives me a beautiful range of skin tones and I’m virtually guaranteed color harmony in my painting. I’m offering a three day workshop on this palette and other aspects of portraiture October 6, 7 and 8th, 2017 at the ClearWater Artist Studios in Concord, NC. 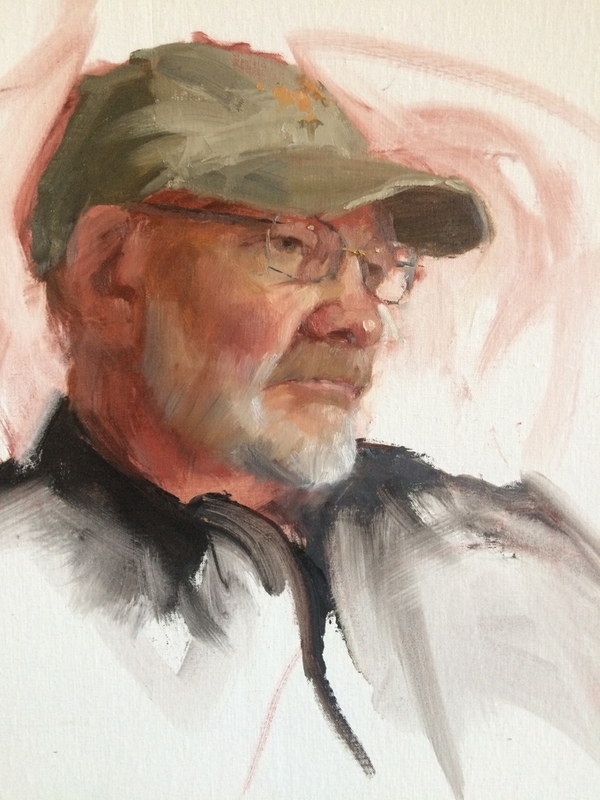 We will start each morning with instruction and a demo, painting the model “alla prima” (wet-on-wet) from life. After lunch, you will all have the opportunity to paint the model with lots of one-on-one instruction and gentle critiquing. We will focus on color, values, specifics on facial features, painting shapes rather than lines and learning to measure for an accurate likeness. There is nothing like painting from life! Even if you choose to paint from photos in the future, painting from life will give you valuable information that will help you in that work. ClearWater Studios offers a beautiful space in Concord, NC for this workshop. Once you register, I will send you a list of supplies and your first assignment! Yes, I’m giving you homework! You’ll come to the workshop prepared and already on the road to mastering some aspects of the Zorn palette. Advanced registration is required. Spaces are limited to make sure you get plenty of one-on-one instruction. Supply list and additional information will be sent upon registration. Tuition will be refunded if cancellation is done 30 days before the workshop. If for any reason the workshop is cancelled all tuition will be refunded. I hope you’ll join us! Please feel free to email me with questions or for more information. Registration below or on my “Teaching/Workshop” page. 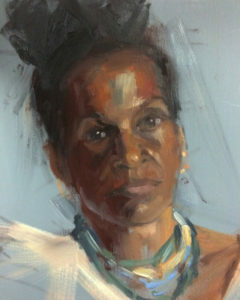 This entry was posted in Painting People, Portrait Painting, Zorn Palette and tagged Alla Prima Portrait, Clearwater Artists Studios, Getting a likeness, oil portraits, painting people, Portrait Workshop, Zorn Palette, Zorn Palette Workshop on August 12, 2017 by Robin Wellner.